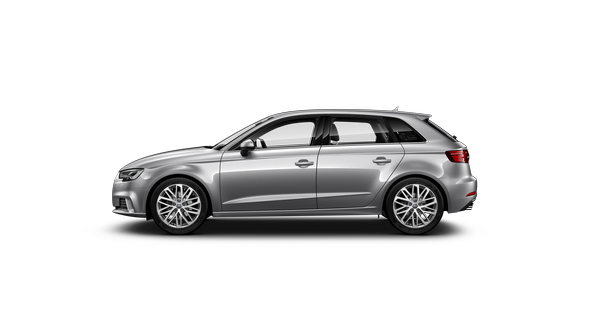 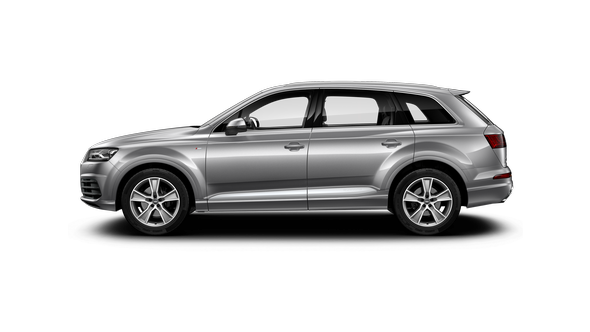 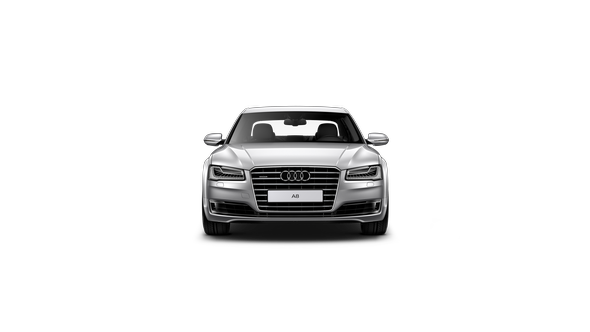 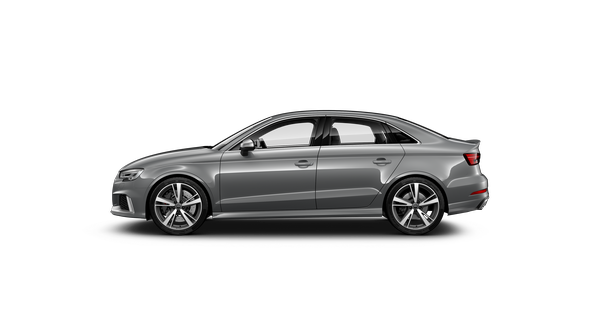 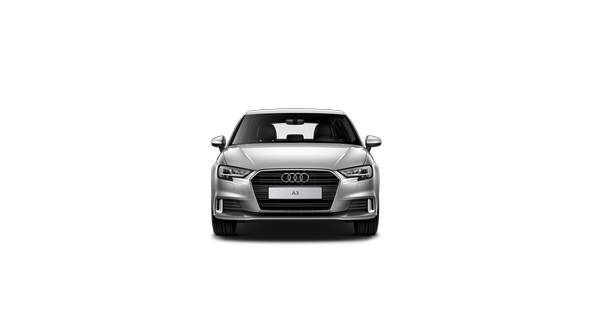 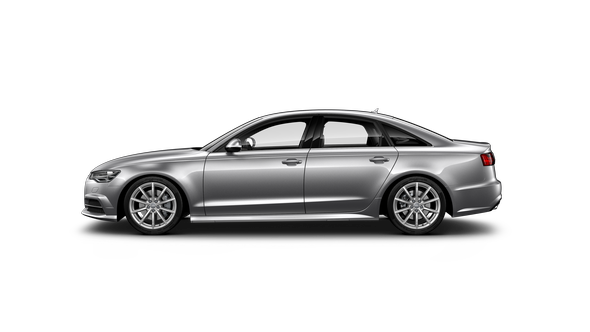 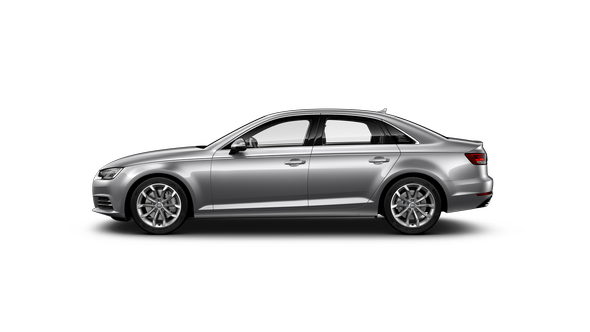 The Audi A4 Avant combines functionality with an aesthetic design. 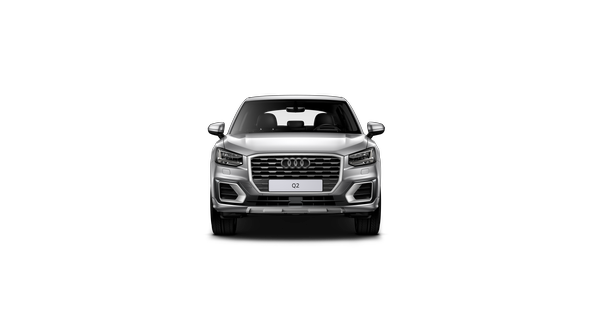 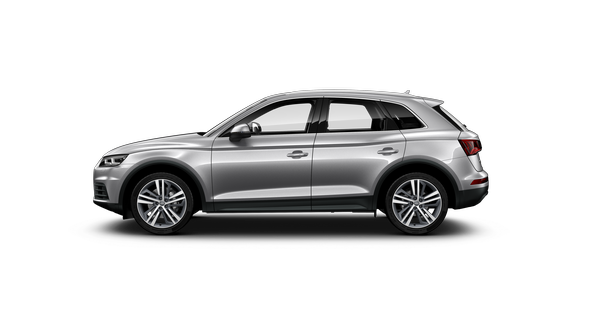 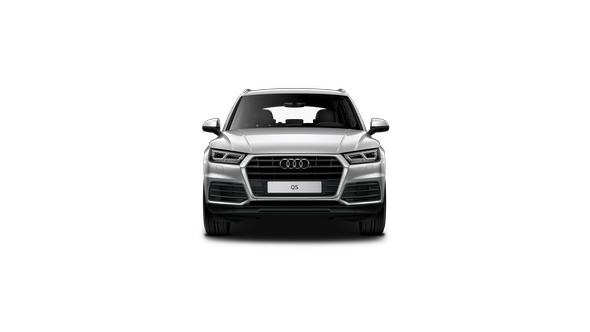 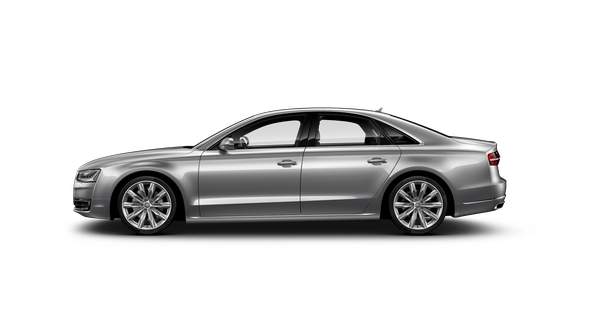 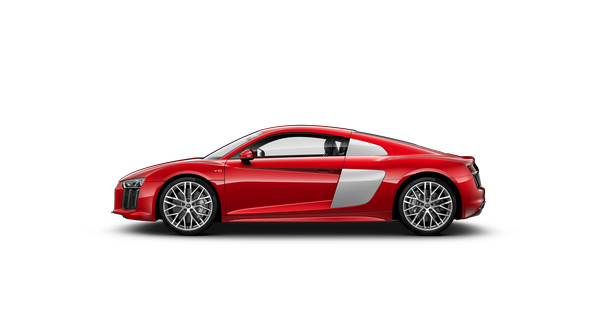 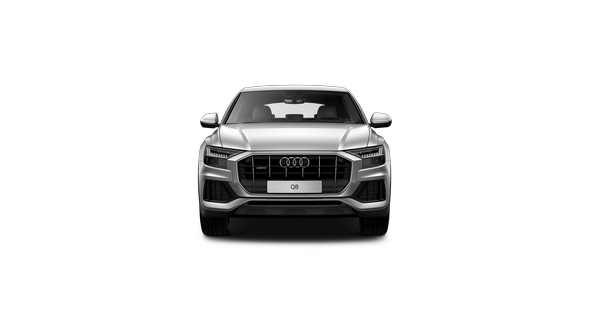 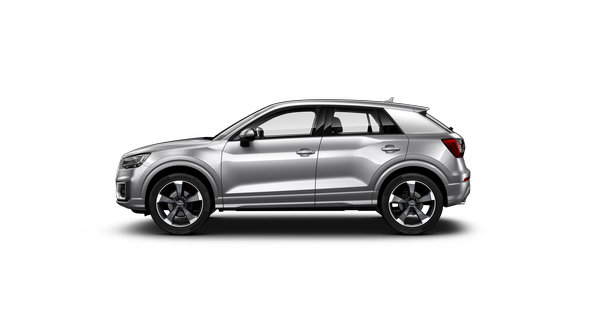 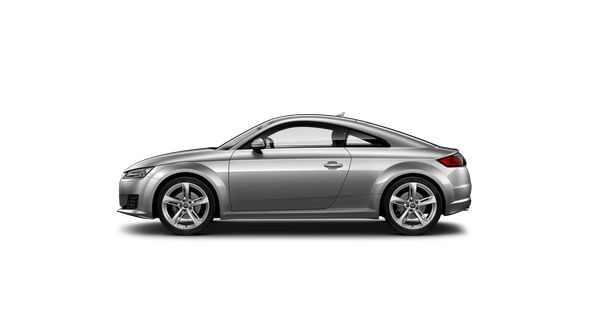 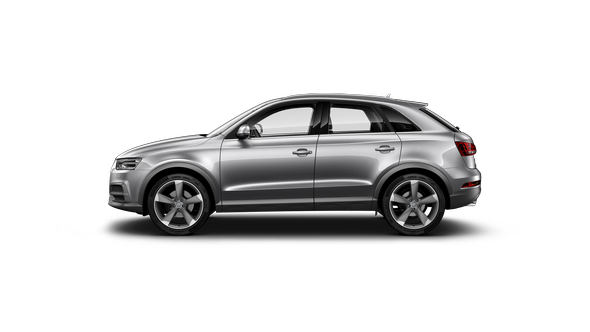 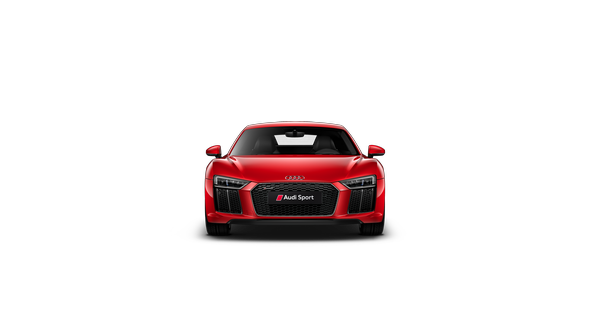 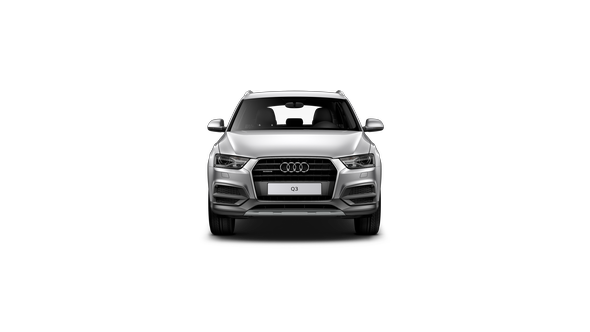 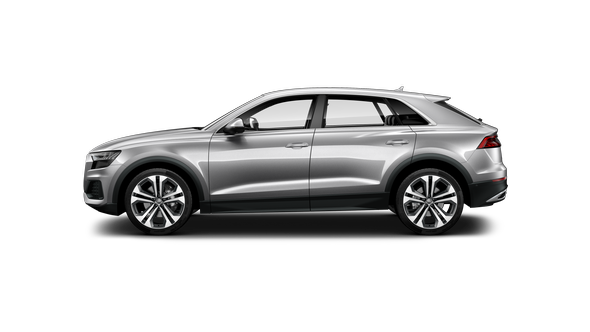 It’s a showcase of intelligent technology, representing the edge of Audi innovation. Offering greater comfort and space for driver and passengers with the assurance of advanced driver assistance features, the A4 Avant is ready for adventure. 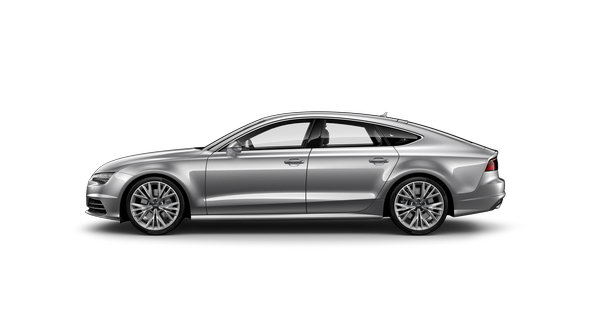 Dynamic, precise and succinct: sharp lines and sculpted surfaces signal precision engineering. 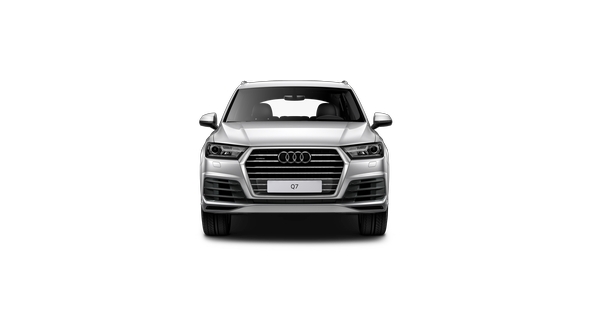 From the shoulder line that runs the length of the car, to the angular headlights and hexagonal Singleframe grille, the A4 Avant is the epitome of a sports wagon.